When it comes to planning holiday parties or even everyday activities for autistic kids, there’s a tendency to look for sensory friendly activities. 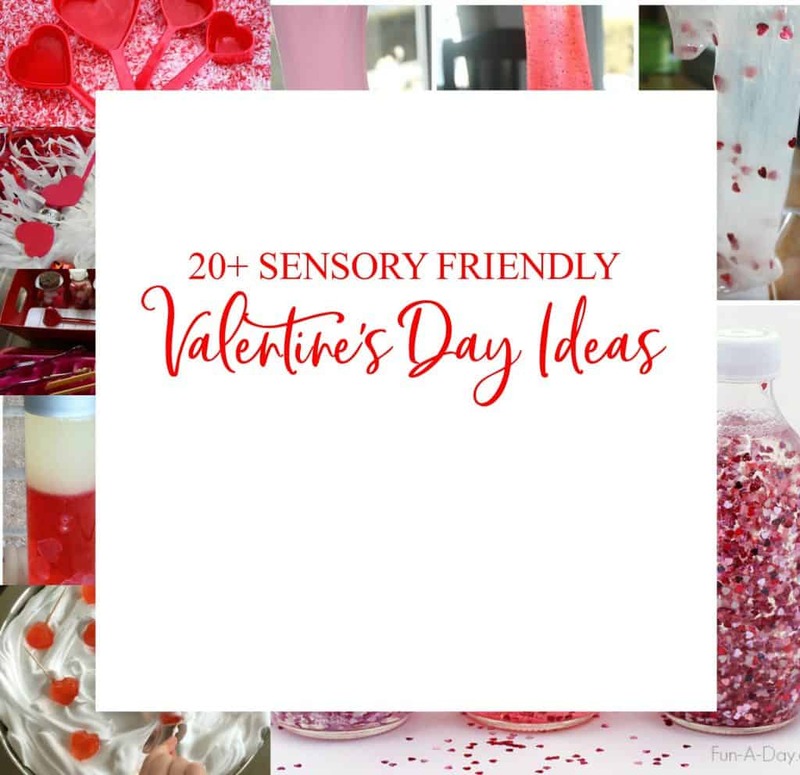 This holds true when you’re planning a sensory friendly birthday party or just looking for an afterschool or school break activity. 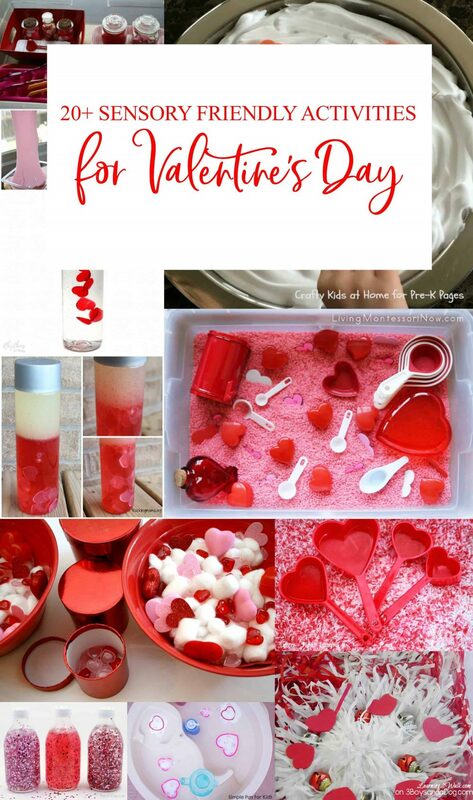 I want to start sharing some of my favorites with you and we’ll begin with sensory friendly Valentine’s Day activities. What is a sensory friendly activity? So you may be wondering just what makes a sensory friendly activity sensory friendly. Well, while I can’t say for certain; I look for the following qualities. It needs to be an activity that involves the senses. For autistic kids, some sensory activities may be preferred over others. For example, a sensory seeker may search out the tactile/touch but avoid the smell or sound. My autistic daughter LOVES sensory bins. Anything with beans or rice, especially. But, because of her high risk for PICA, she has to be monitored closely when it comes to any sort of hands-on sensory activity. I’ll be honest with you- I’m not a huge fan of slime. Nope. Too much tactile for me. I love playdough though as I find it to be quite the stress reliever. But, actually putting my hands in stuff? Not so much. Or at least not anymore. When I was younger, yes. As an adult? I’ll pass. Looking for more sensory friendly activities for autistic kids? I’m making it a goal to bring you a new list every week!